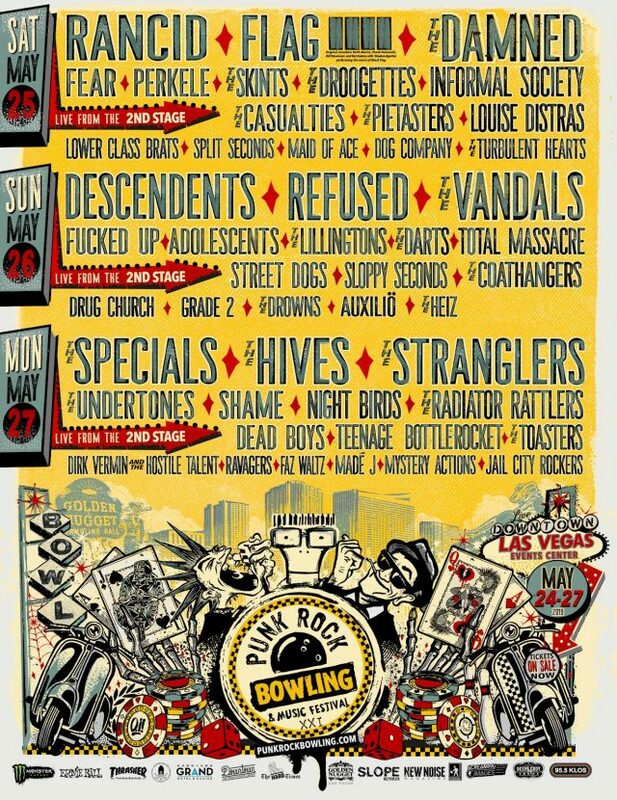 If you want to go to the PRB it’s time to start saving up and making plans. It’s a great lineup this year so tickets might be scarce if you wait. The partnered hotels are already selling out. The Golden Nugget only has a suite available, but there are still some rooms at The Downtown Grand Hotel and Casino. Although you can probably do better on Kayak anyways. RT flights to Vegas, even on Southwest are around $300, probably higher because of the 3-day weekend. PRB website. This entry was posted in Movies, Upcoming Events. Bookmark the permalink.